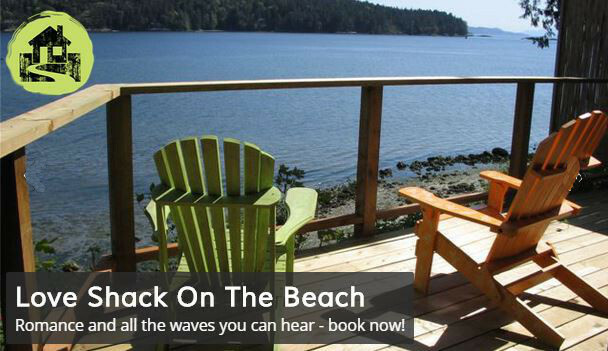 Discover Beautiful Salt Spring Island! Treat yourself to Thanksgiving on Salt Spring Island - why not invite the family - we have resorts and other accommodations that cater for larger groups. Planning a trip? Use this site to find your perfect Salt Spring Island Accommodation, and explore everything that Salt Spring Island has on offer! Sign up to get updates on seasonal events, festivals & more! To date we have helped millions of people discover Salt Spring Island.